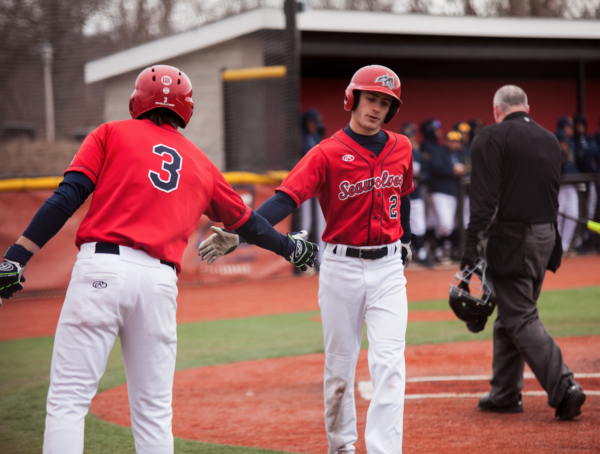 Splitting the first two games on Friday, Feb. 22 and Saturday, Feb. 23, the Seawolves dropped the finale on Sunday, Feb. 24 and walked away with a 3-3 overall record. 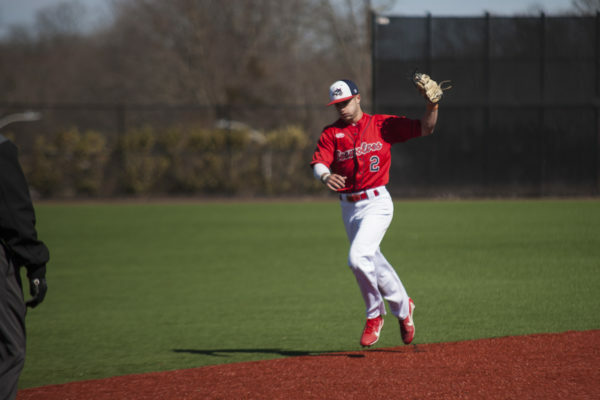 A veteran core, supplemented by a deep class of freshmen is what composes the 2019 Stony Brook baseball team. 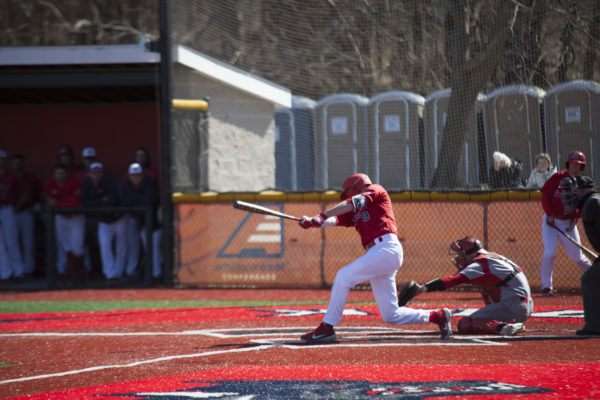 Stony Brook Baseball traveled down to Miami to open the season, and the bats took advantage of the warm weather. 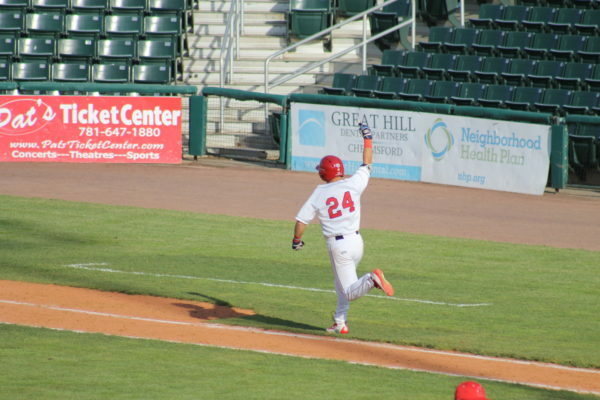 The Stony Brook baseball team had an uphill climb to make it back to the championship round. 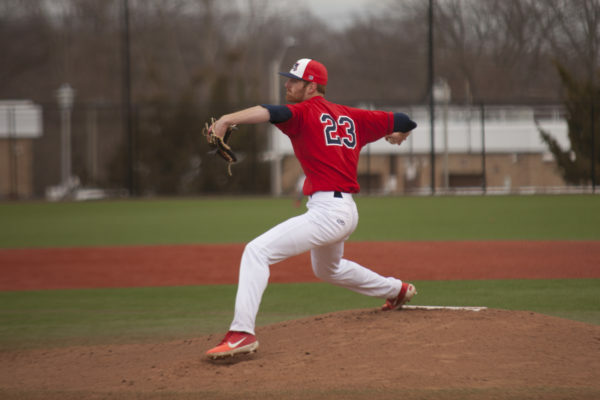 The Seawolves opened the tournament Wednesday, May 23 with a 2-1 victory over the Maine Black Bears, before falling to the top-seeded Hartford Hawks on Thursday, May 24. 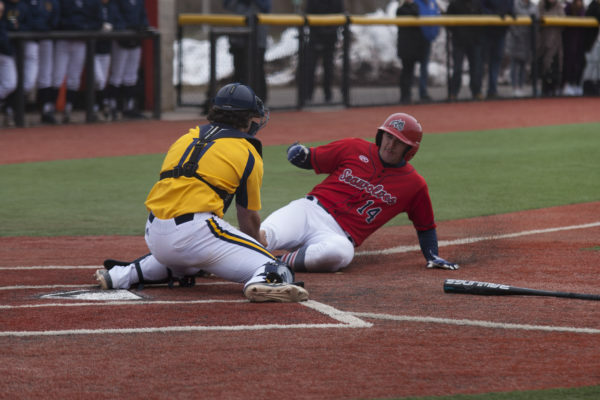 The Stony Brook baseball team exploded for a season high in both hits and runs on Wednesday, defeating Sacred Heart 17-7 at Joe Nathan Field.